Filming continues in New York for Marvel’s The Punisher and new photos feature Daredevil series character Karen Page, played by Deborah Ann Woll. Check out the photos in the gallery below! 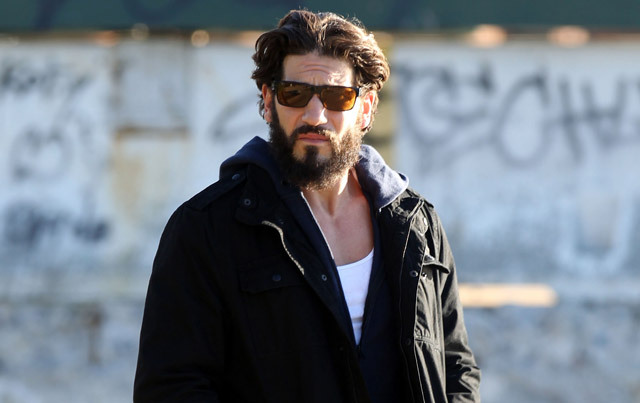 Jon Bernthal is reprising his role from Marvel’s Daredevil Season 2 and he’ll be joined by Ben Barnes (Westworld, The Chronicles of Narnia: Prince Caspian) in the upcoming series. Marvel’s The Punisher is part of an overall deal between Marvel Television and Netflix, which has already released the critically-acclaimed seasons of Marvel’s Daredevil, Marvel’s Jessica Jones and Marvel’s Luke Cage, with Marvel’s Iron Fist coming on March 17, 2017. All the heroes will unite in the mini-series event Marvel’s The Defenders. 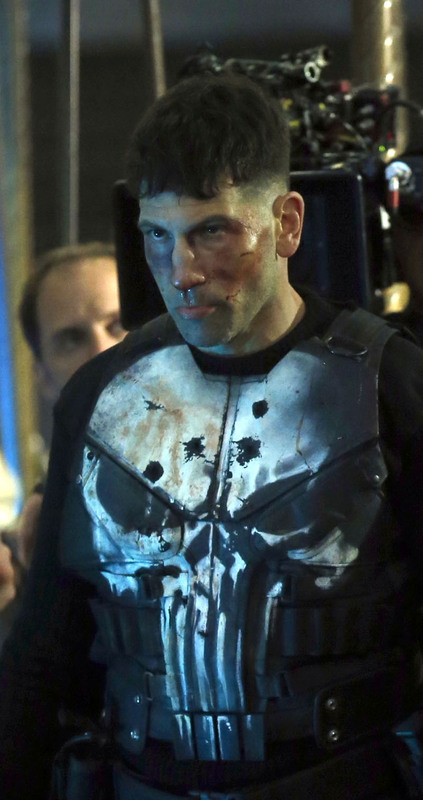 It’s unclear when The Punisher spin-off series will premiere.